It’s easy to stay inside when poor outdoor air quality envelopes Estero, Florida, but that may do little good when your home’s air is also loaded with hazardous particles. Air cleaners and ventilators certainly help, but you can also get a hand from Mother Nature. 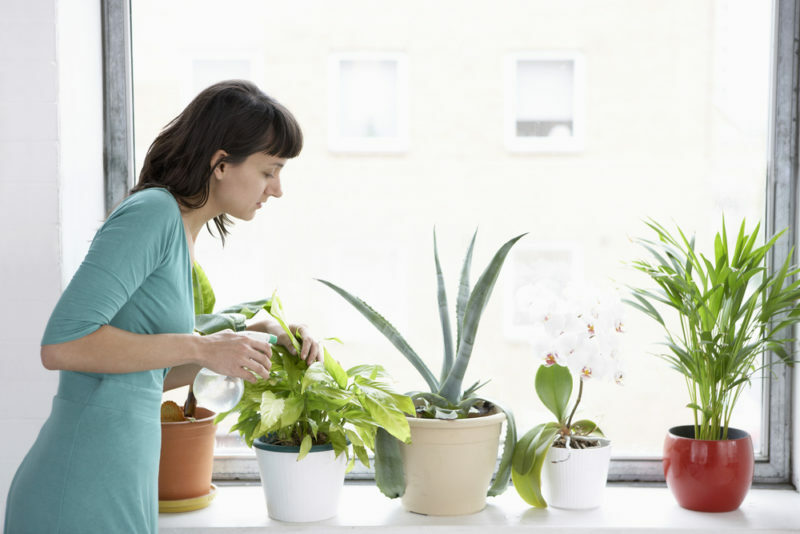 Maintain optimal indoor air quality year-round by having the following plants in your home that act as natural air filters. You can’t go wrong with a plant people have been using to improve their health for over 6,000 years. Aloe was known as "the plant of immortality" in ancient Egypt, where it was used to treat skin conditions and heal minor wounds. We still use aloe vera, the gel inside the plant, to heal burns and cuts, but you can also use aloe to improve your indoor air quality. Place it under a sunny kitchen window and aloe will clean the air of formaldehyde and benzene, both of which are common byproducts of chemical-based house cleaners. Maybe you’re hesitant to fill your home with plants because you know you’ll forget to water them. Fortunately, the spider plant is a tough one to kill. This pretty plant will bloom with white flowers and clear your air of benzene, carbon monoxide, formaldehyde, and xylene (a common solvent used in producing leather and rubber). Plus, while you may need to worry about your pet chewing on some plants, spider plants are safe for your furry friends. Snake plants, also called mother-in-law’s tongue, are excellent for filtering out formaldehyde. Since it thrives in low light and humid conditions, your bathroom is probably a good place for the snake plant. You may also want a snake plant in your bedroom since it also absorbs carbon dioxide and releases oxygen during the night. The oxygen boost can help you have a better night’s sleep. Bring a little nature into your home and you’ll build a healthier, more comfortable environment. For a professional hand in improving your indoor air quality, call Certified Heating and Cooling Inc. at 239-205-8342.